The experts of the Berlin Space Consortium offer to their national and international customers ambitious high-resolution Earth observation missions including real-time video monitoring and other state-of-the-art remote sensing applicatons. In addition, various available small satellite platforms, ranging from different CueSat standards to micro- and mini-satellites in the 150-kg-class, can be used for all types of payloads including in-orbit technology demonstration missions. 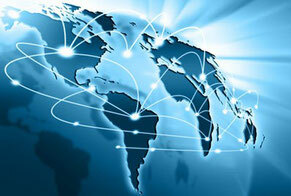 The turnkey mission solutions of the Berlin Space Consortium include a wide range of services, which are always individually tailored to the customers needs. The CubeSat standard is the origin of the New Space Boom of the last years and miniaturization is one of its key design drivers. While formerly wide-spread 1U formats are becoming more and more rare, there is a strong trend towards 3U- and 6U-solutions. Currently, the 3U format can be seen as the smallest elementary building block for orbital space missions. On of the main reasons for this development is the evolution of standardised dispneser systems. 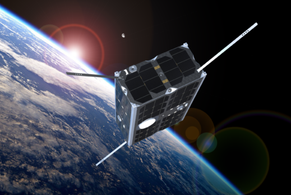 For applications, which can not be addressed with CubeSats alone, the system integrators of the Berlin Space Consortium offer advanced micro-satellite platforms. 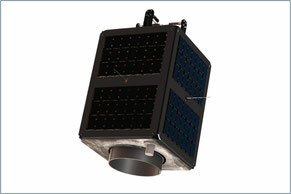 Due to their capability to host larger payloads, they are ideal for remote sensing missions. The customer can choose between providing the payload himself or taking advantage of the experience of the highly specialized European partners to purchase a payload, perfectly tailored to his individual needs. The Berlin Space Consortium has a highly qualified results-driven team of professionals with diverse technical, intellectual property, business and marketing experience and dedicated to delivering competitive advantage through the innovative use of technology and product commercialization solutions. Upon request, the mission design services of the Berlin Space Consortium can be extended to a full technology transfer program.